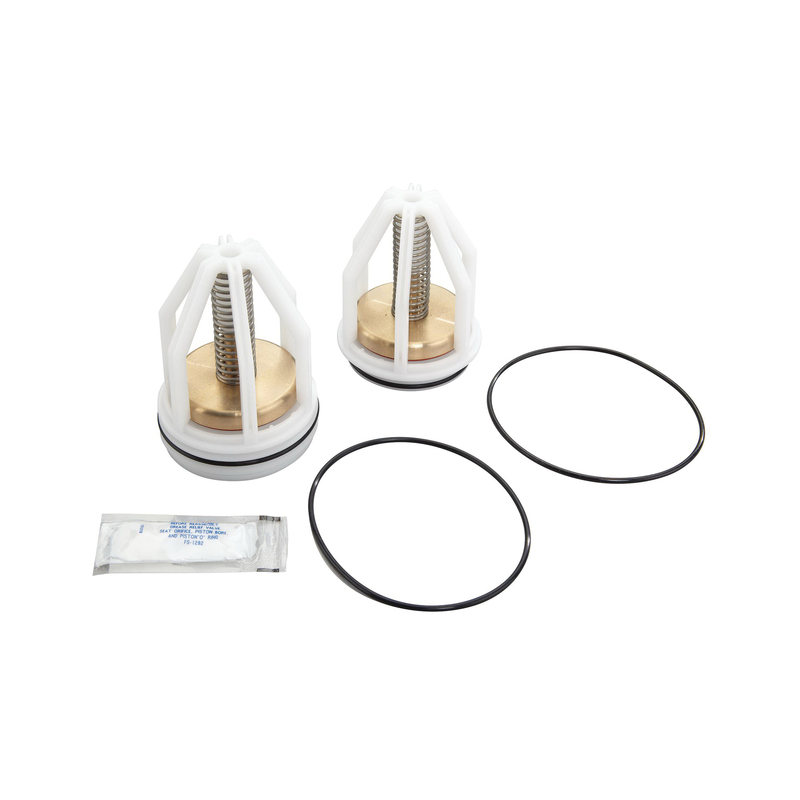 This 1-1/2 and 2 in 007 total repair kit provides all the parts necessary to replace the major internal components of the applicable double check valve assembly. This kit consists of a cover O-ring and two seats, seat O-rings, disc assemblies, springs and check cages for both first and second checks. All parts are genuine and original to the valve.